Jessica's practice is focused in the family law area. 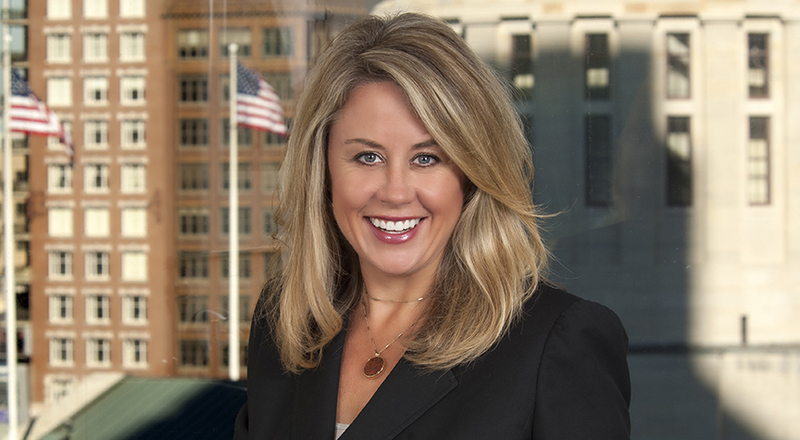 She routinely represents clients in all aspects of domestic relations litigation, including complex divorce with an emphasis in child custody matters, establishment and enforcement of child and spousal support, establishment of paternity and general civil litigation. 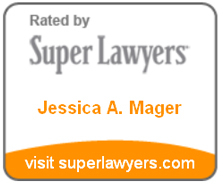 Jessica has been recognized by her peers for excellence as a Rising Star in the family law practice by Ohio Super Lawyers. In addition to Ohio, she is also licensed to practice in Federal Court in the Southern District of California. Jessica was also appointed to Taft's Gender Advancement Committee in 2017 and is active in the office's Support Her Endeavors campaign. Represented national business owner in divorce with significant separate property assets as well as joint marital assets. Represented parent in regaining custody of a child from an Emergency Ex Parte Custody Order. Represented a client’s former spouse in child support modification through trial, objections through final judgment. Represented small business owner in contested divorce and in contingency litigation initiated by lending institution for recovery of deficiency judgment against parties of divorce. Represented never married parents in establishment of shared parenting plan for child of the parties.